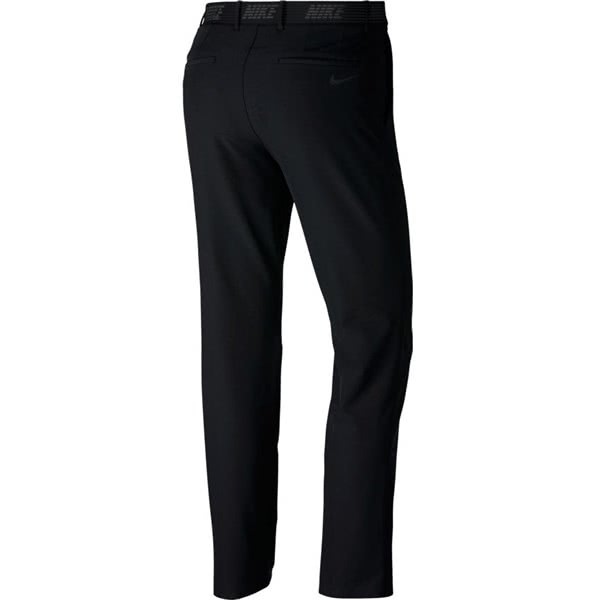 The Nike Flex golf trousers feature the popular slim-fit, flat front design that provides a modern stylish fit. 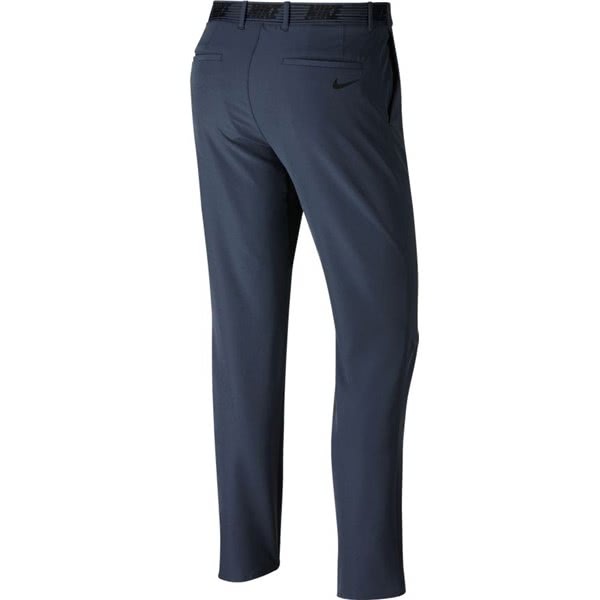 Nike have used their lightweight, 4-way stretch fabrication Dri-FIT technology that will provide a superior comfortable fit. Dri-FIT will keep you cool, sweat-free and comfortable. 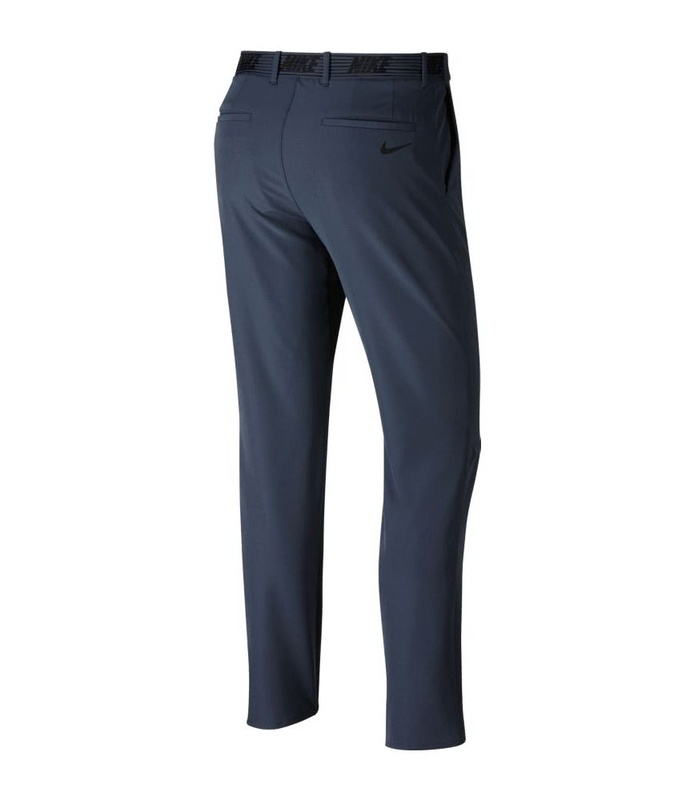 A ventilated waistband provides breathable comfort whilst the hook-and-bar closure provides a secure fit. 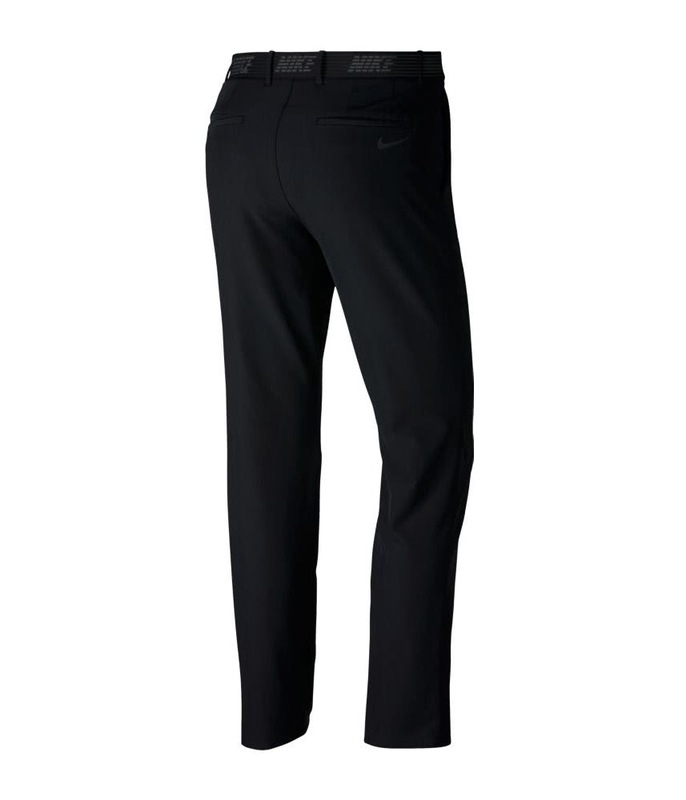 The slim fit design has been created to contour the legs and hips without restricting movement and mobility for enhanced performance. Ventilated elastic waistband provides breathable comfort. 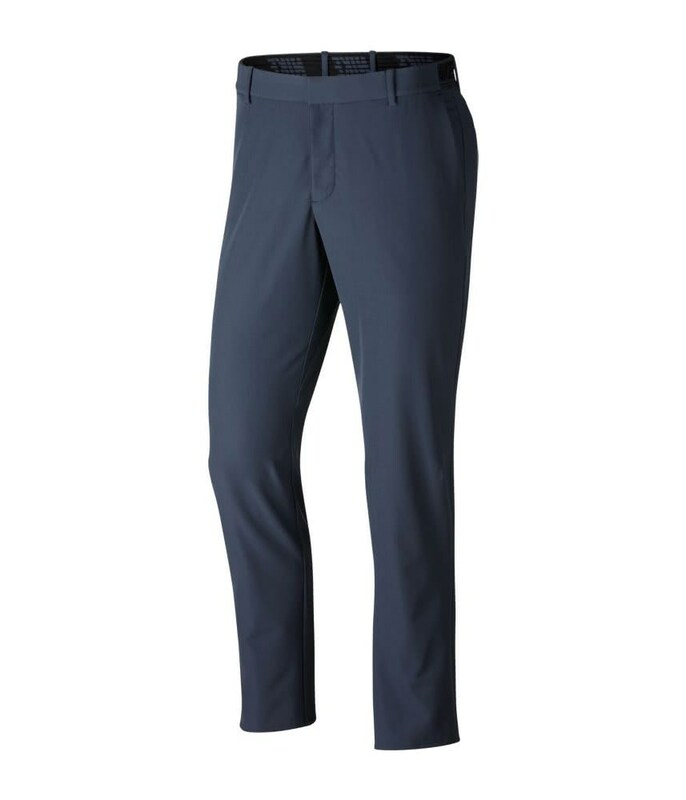 Slim fit is designed to contour the legs and hips without inhibiting motion. 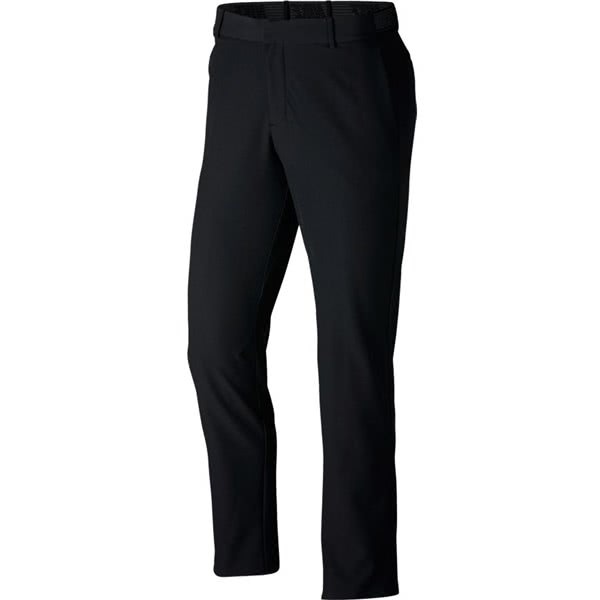 Hook-and-bar closure on the waistband provides a secure fit. Waistband has a slightly tacky texture to help secure a tucked-in shirt.